Endless possibilities! Add a Mother in law build up to 800 sqft. Seattle views,add a story,for amazing views. Partially finished basement/used for a studio-rental. 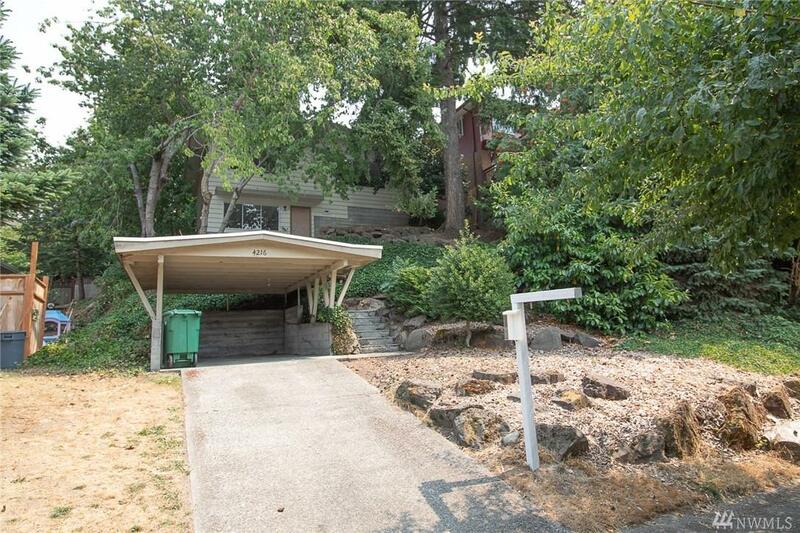 Enjoy great location close to Fremont, transit & light rail. 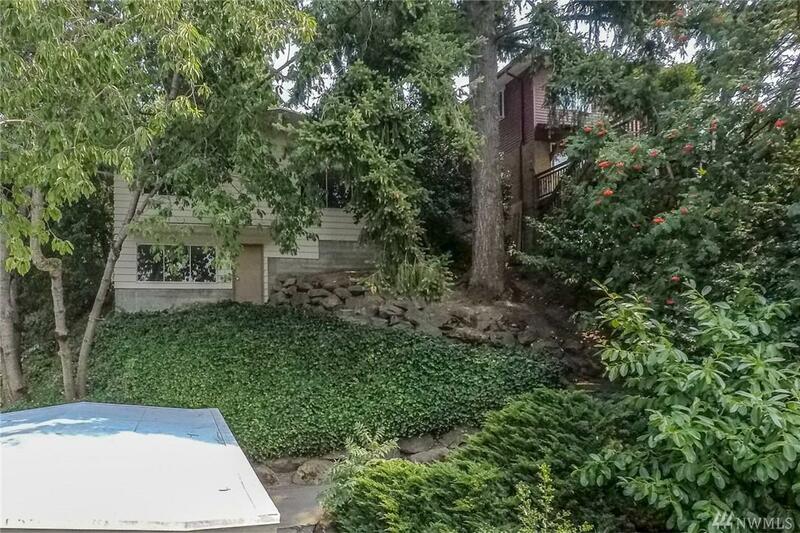 Minutes to Downtown! Easy walk to Ross & Fremont Peak Park! 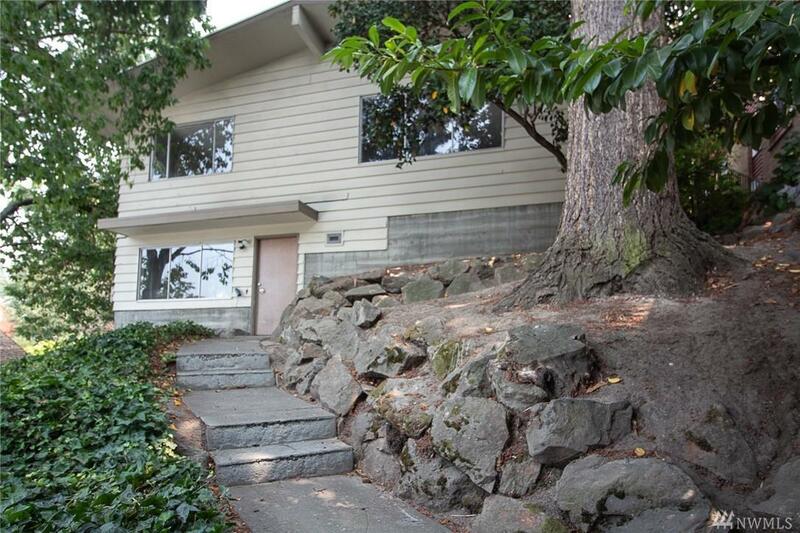 Beautiful sunsets w/partial views of Seattle.Rear entrance easement behind house. BF Day Elem,Hamilton MS, Ballard HS. 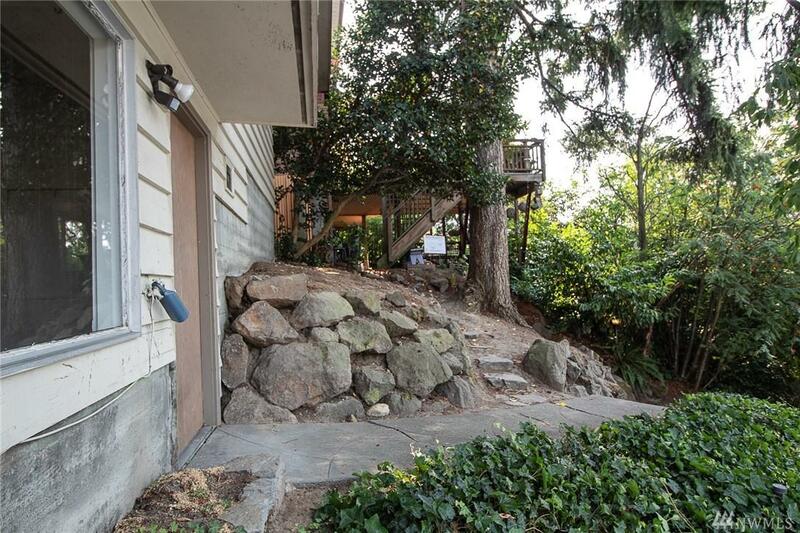 Trees can be trimmed to allow amazing views of seattle.